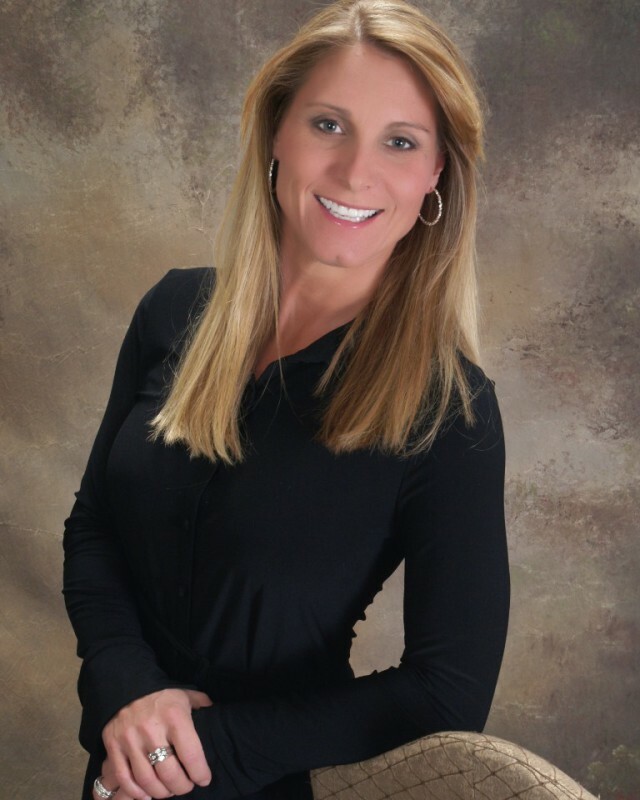 We provide our patients with in office teeth whitening or a take home system. With every cleaning you will receive a free whitening kit after the initial in office procedure. This means whitening free for life. We have a money back gaurantee if you are completely unsatisfied with your dentures. On your first appointment you will receive a complete treatment plan to fit your budget. Our dedicated and highly trained team is committed to delivering the highest quality care across a range of specialties, while making your stay as comfortable and welcoming as possible. Our private clinic's mission is to deliver you with the patient care you deserve and get you in top condition as quickly as possible. That's why we continually invest in our people, practice and equipment to make sure you receive the highest standard of care. To arrange an appointment, please contact our friendly team. We have a Cerec Milling unit which enables our office to provide our patients with one day crowns. No messy impression or temporary crown that can fall off while waiting for your crown to be made. A cosmetic all porceline crown is delivered on the same day as your appointment. 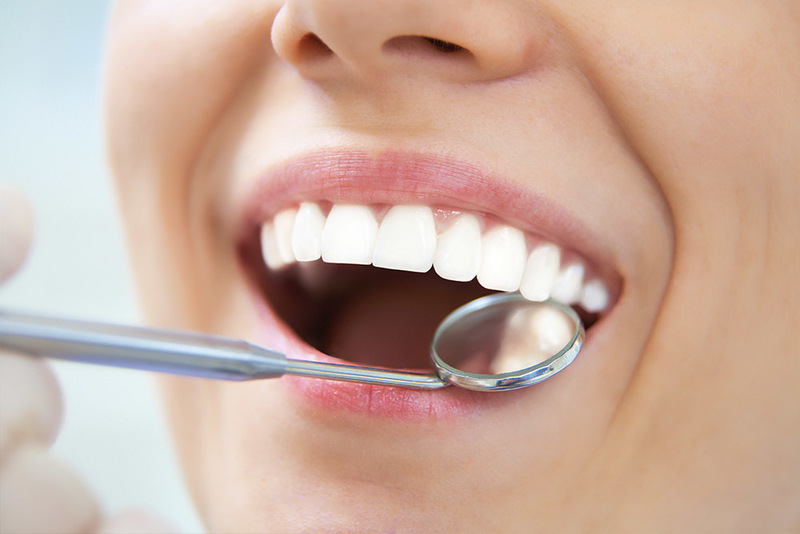 We provide only white fillings and all proceline inlays or onlays. 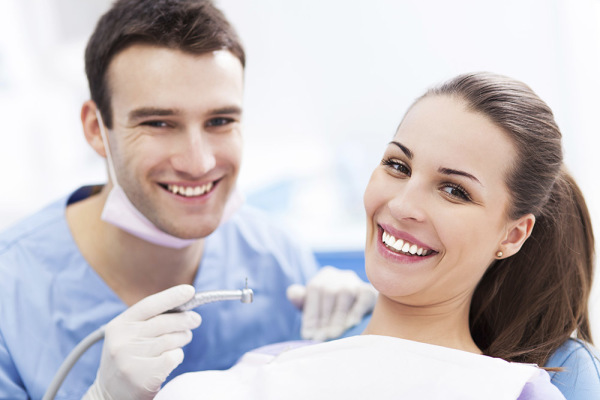 Our office has state of the art equipement and we have a high standard of care as to sterilization and quality of dentistry we provide to our patients. Our office has been established in the Apopka area for 25 years. We have a state of the art office providing a relaxing atmosphere. Because we are a small dental office you will be given personal attention. We pride our selves on giving each of our patients quality care at an affordable price. Financing is available at interest free.